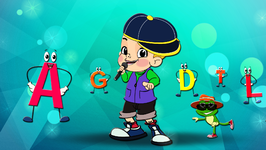 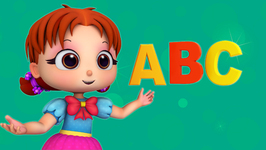 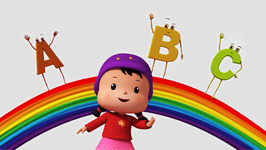 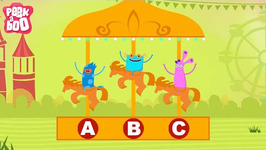 Meet Booya the Ghost with his friends, Jim and Jam as they present your all time favorite Nursery Rhyme ABC Song. 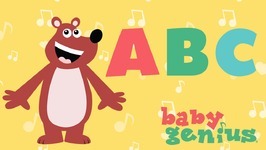 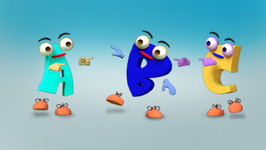 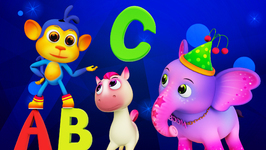 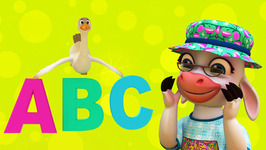 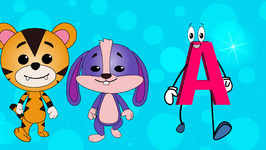 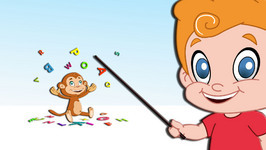 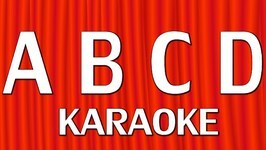 Join them and have fun learning the 26 alphabets A-Z. 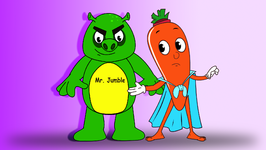 H I J K L M N O P.
W X Y and Z.